Small Business Saturday Massage Sale! 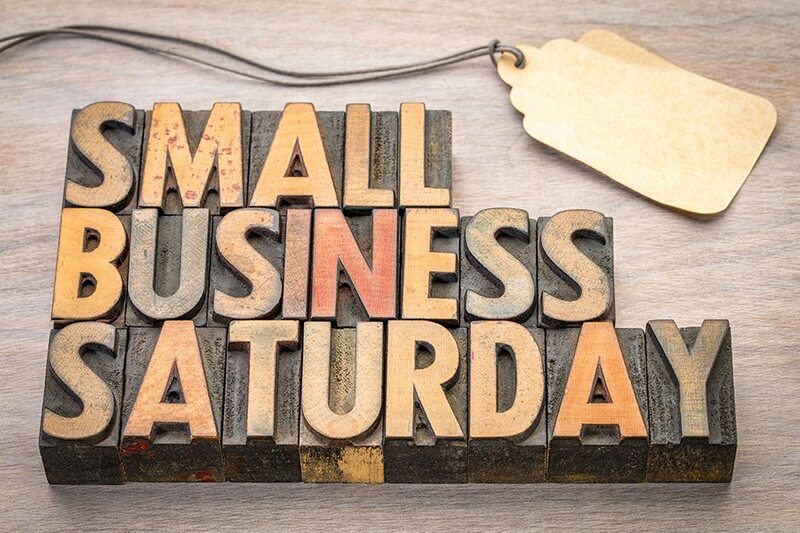 Support small business and treat yourself this Saturday! Call in and schedule yourself a massage on Saturday 11/24 and save 20% on your massage service. 614.760.5555. * Massage service must be on 11/24 to receive discount.